Full strap closure with velcro fasteners. These gloves are definitely durable. However, they lack grip. 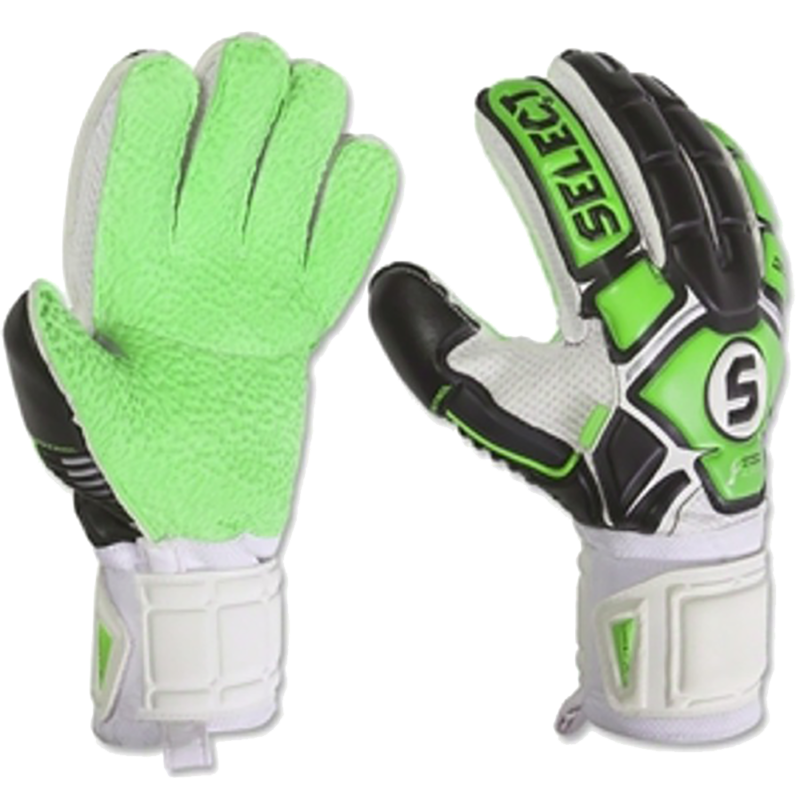 They have little to no grip and would be best as practice gloves; especially if you play on turf. The finger saves make the glove very tight so you might want to go up one size. I actually removed them, which I don't recommend because you have to cut the gloves themselves.